Cowon’s new iAudio U7 is one of the smallest portable music players on the market. Jon Myles tries it out. 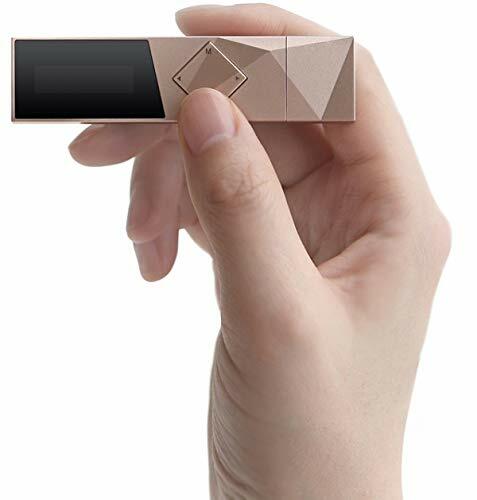 How small and cheap can a digital music player get? Say hello to the new Cowon iAudio U7. It’s a mere 20.5mm x 80.9mm x 13.3mm (H/ W/D) and weighs next to nothing. Add to that it retails for the 16GB model on review here (a 32GB model is available) and supports MP3, WMA, OGG, as well as WAV and FLAC lossless. It also has a built-in FM radio receiver and an OLED screen that is well lit and easy to read. Pop off the bottom housing to reveal the USB connection and you can drag and drop music files directly from a computer. Both Windows and Mac are supported and the transfer time is fast. Drawbacks? Well, you won’t get high-resolution – its chip is limited to 48kHz sample rate for WMA and 44.1 kHz for FLAC. That said, it is the size and convenience of this player that marks it out. 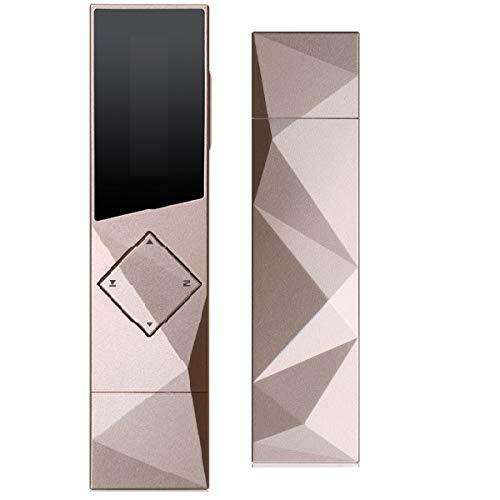 The body has a nicely sculpted form with all functions accessible from the tilted, square-shaped panel at front and a volume control on the side. One rocker switch on the side controls the volume while there’s a single headphone jack at the top. It’s a little reminiscent of the original iPod Shuffle – except with a screen. One other feature worth noting is that there is also a microphone facility – allowing the recording of radio or voice memos. Small as it is the Cowon iAudio U7 packs a surprising punch with its sound. Plugging in a pair of AKG N20 NC headphones the Three Johns’‘Death Of The European’ had a vibrant air to it. Guitars were crisp and bright with a nice decay to the notes. Bass was a little shallow but had adequate tone but the mid-range was smoother than I expected. There was also plenty of rhythm and pace on offer. On The Smiths’ The Queen Is Dead’ the opening drum salvo drove along with power. It was easy to distinguish Johnny Marr’s multi-tracked guitars while Morrissey’s vocals were suitably gruff. Playing Arvo Part’s Tabula Rasa’ there was good body to the piano, whilst violins had a nice timbre. 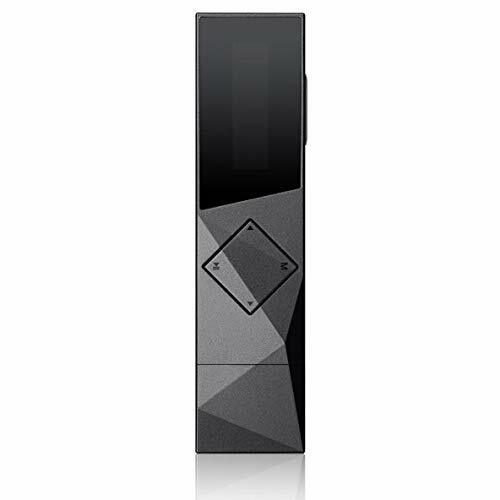 OK, you don’t get the overall sound quality of high-resolution players such as those from FiiO or Astell&Kern, but what you do get is both decent and enjoyable – the main selling point of the Cowon being its small size and convenience. The iAudio U7’s smooth nature made forgiving with heavily compressed pop and rock. An MP3 of ‘Definitely Maybe’ by Oasis had none of the stinging, edgy guitar parts that some other players exhibit but a rather gentler air to it. That did mean the music lost some of its bite but it was eminently listenable. A cheap, light and enjoyable little music player which is easy to slip into a pocket and simple to operate. It works well and is nicely put together. If you want music-on-the- go without high-resolution and a small form-factor, then the Cowon iAudio U7 fits the bill. Perfect for those who wish to take some music with them when out, without packing a big player. USB storage and an MP3 player have been combined to maximize convenience without the need for complex cabling.